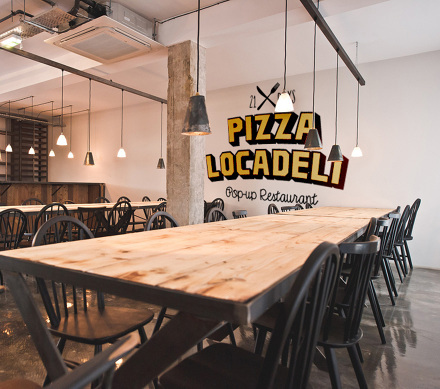 Pizza Locadeli was a pizza pop-up restaurant by Michelin starred chef Giorgio Locatelli owner of Locanda Locatelli. 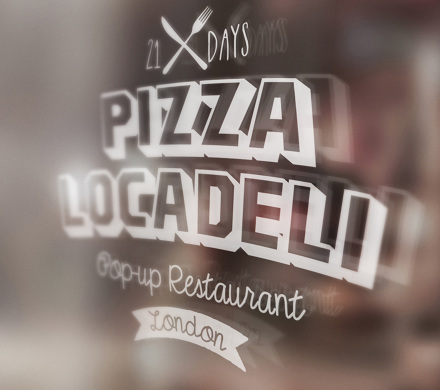 I was asked to create a versatile logo for the restaurant to be used across an array of branded items such as Menus and T-shirts. 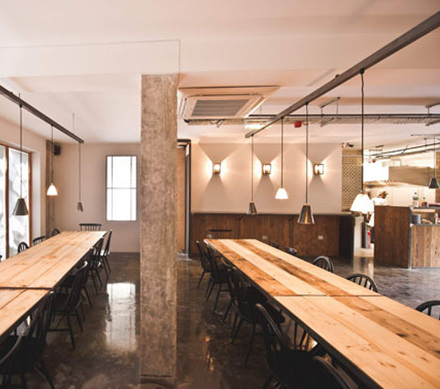 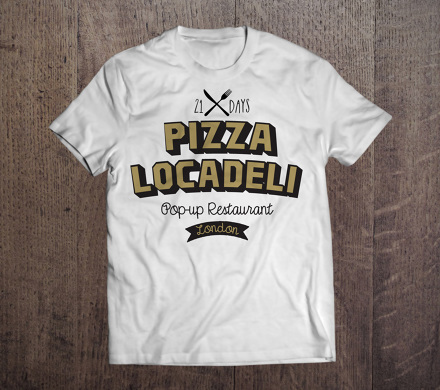 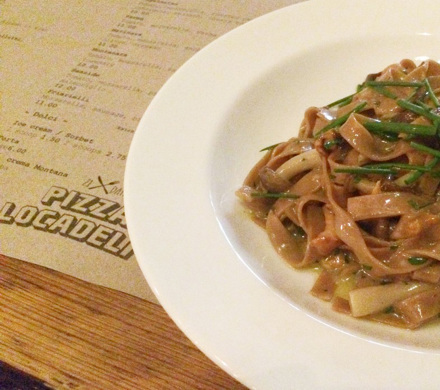 Pizza Locadeli ran for 21 days and was part of the award winning food events put on by Carousel london.